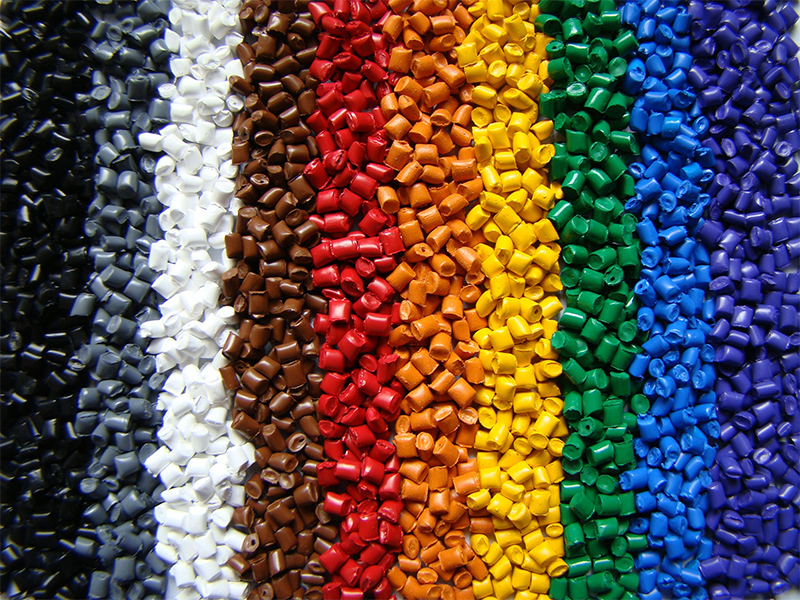 Supplying the world with high quality plastic products. 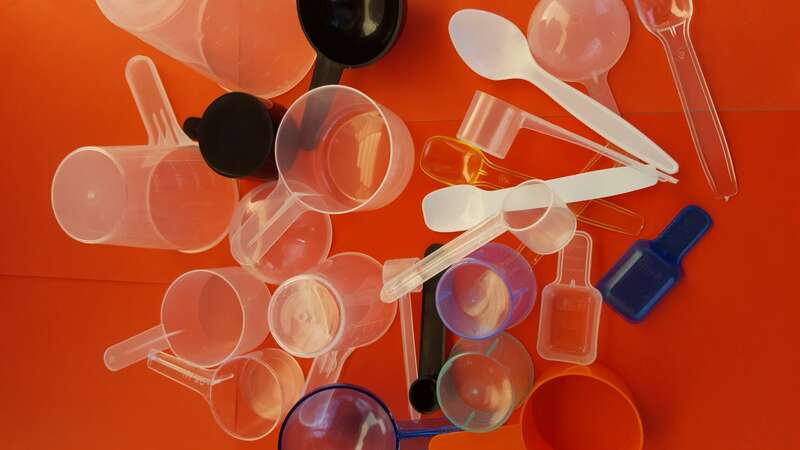 Techplas Australia , In addition to many varieties of Spoons and Scoops we manufacture and supply Measuring cups. Our unique 30 ml Measuring cup has built in ribs for secure fitment to bottles and caps.All our Measuring cups are fully recyclable. All our scoops are fully recyclable. Techplas manufactures and imports a variety of closures fit for a variety of uses. Our caps and closures can be used in applications such as cosmetics Health care Hobby and the Agriculture industries from 22 mm Witches caps,Disc caps to Child resistant closures. Distributing products such as Trigger sprays, Lotion Pumps, Mist Sprayers and Hose end sprayers. For uses such as Cleaning Products, Pet Products,Cosmetics, Healthcare and Garden products. In addition to the manufacture of Packaging we also provide custom molding and project management, applicable to the Promotional industry , Housewares, Garden , Electrical industries. Custom Molding and Miscellaneous Packaging. 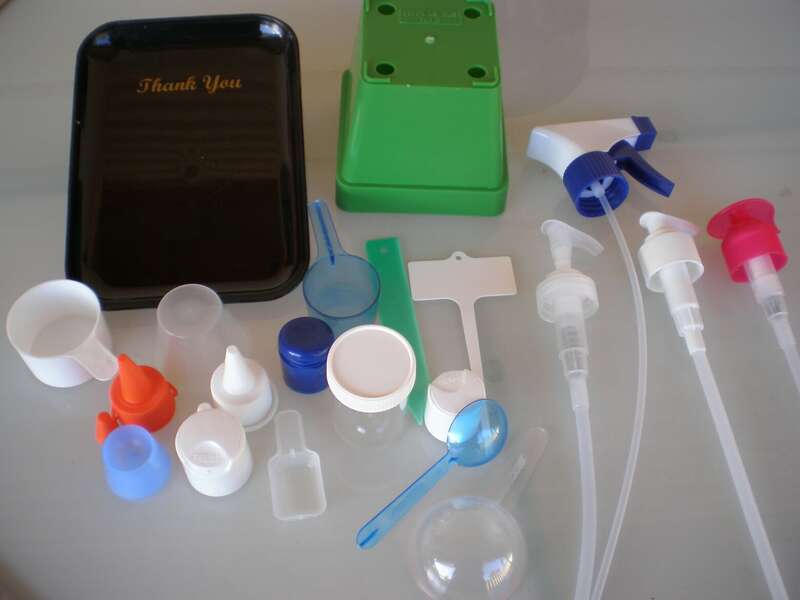 We manufacture various injection molded items . Typically housewares,Garden products,sports products ,promotional items and catering items . With the addition of child resistant closures for the garden and chemical markets. The 38 mm Hose End Sprayer is a multi purpose sprayer.One function offers the customer the ability to close off the chemical extraction and only use water to spray ,ideal for cleaning products etc.The 38 mm Hose End Sprayer also has 2 antiback off lugs enabling secure fitment to the bottle plus also positive alignment with the bottle handle adding value to the end product for no extra cost.The 38 mm Hose end sprayer comes in 3 basic colors red ,green .reflex blue however we can customise to corporate colors min qtys apply . Including 24 mm Disc caps,28mm Disc caps,20mm Flip top caps,28mm Flip top caps,22mm and 24mm Witches caps,and 38mm Child resistant closures. We provide various injection molding tooling and machining for various business types such as government, housewares and the automotive industry to name a few. Machine sizes from 30tonn to 180 tonn clamp . All tooling is built locally so project management is smooth and on time. Techplas is geared up to supply at the right time for the right price . As we manufacture ourselves we can customize to corporate colors adding value and exposure for your company. 75ml,100ml and 200ml scoops . 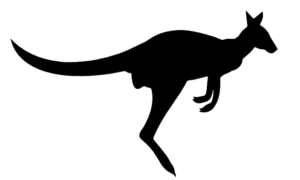 Using only Virgin certified materials to Australian Standards. 1.0ml spoons ,2ml scoops ,5ml spoons and various larger sizes predominately used for the health supplements ie probiotics, vitamin c powders .5.0ml and above are used in the Sports Nutrition ,Prework out and weight loss industries. 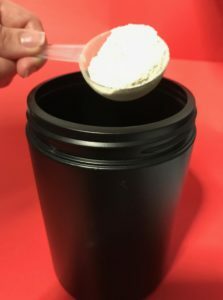 Our Scoops and spoons are supplied in Virgin cartons and ldpe liner bags for convenience.Health foods and the Supplement Industry being a big focus for us in the future.